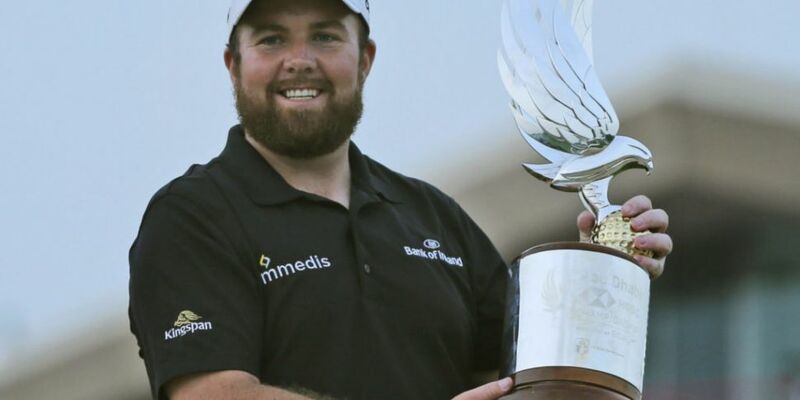 Shane Lowry got 2019 off to a stellar start for Irish sport with a momentous win at the Abu Dhabi Championships. 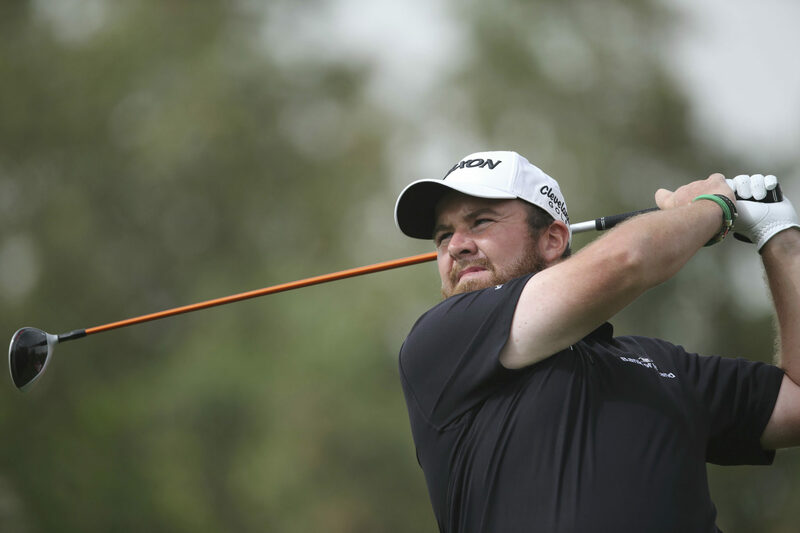 Four-shots off the lead on the 12th tee, Lowry rallied superbly; winning his first tournament since 2015 with a solitary shot to spare. Speaking to Sky Sports in the immediate aftermath of today's win, the Offaly man was overcome at what he had achieved after suffering a difficult 2018. "I didn't think I had that in me today," stated a relieved Lowry. "How hard I fought, the putts I holed. The two shots into the last, I mean...Oh God I am so happy. "It means everything. I slept OK last night but I woke up a couple of times with all sorts going through my head. "I could visualise this little one (his daughter) running around on a par three in the middle of the night. That's how mental this game is. "I am over the moon and so thankful to everyone who has helped me, my family..my mum and dad are at home and I am sure they are over the moon. "My granny, my wife and daughter. It's been a long, tough, couple of years on the golf course." For now, Lowry will certainly intend to stretch his strong start to 2019 out across the entire year. With a place on Padraig Harrington's European Ryder Cup team the highest of priorities it appears, this afternoon's win will do his hopes of making the cut no harm whatsoever.